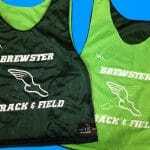 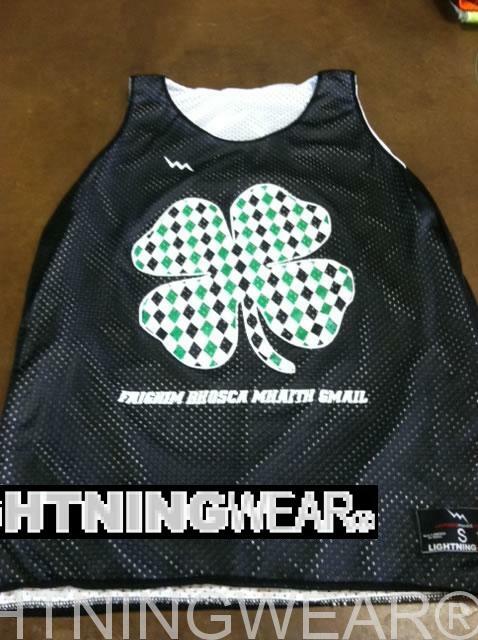 Here goes a set of mens plain BRHS Track Pinnies from Lightning Wear. 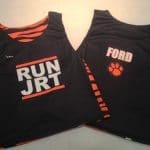 The kids from BRHS will be stoked when these arrive tomorrow. 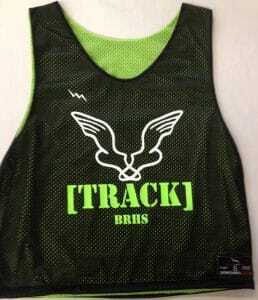 Hope they make you run lightning fast. Thanks for the order. 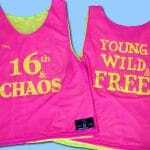 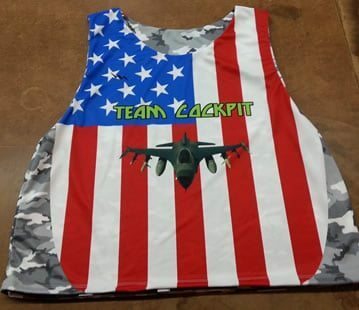 We make both regular and custom sublimated track jerseys with any logo pattern or design feature. 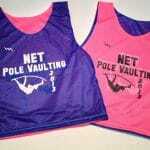 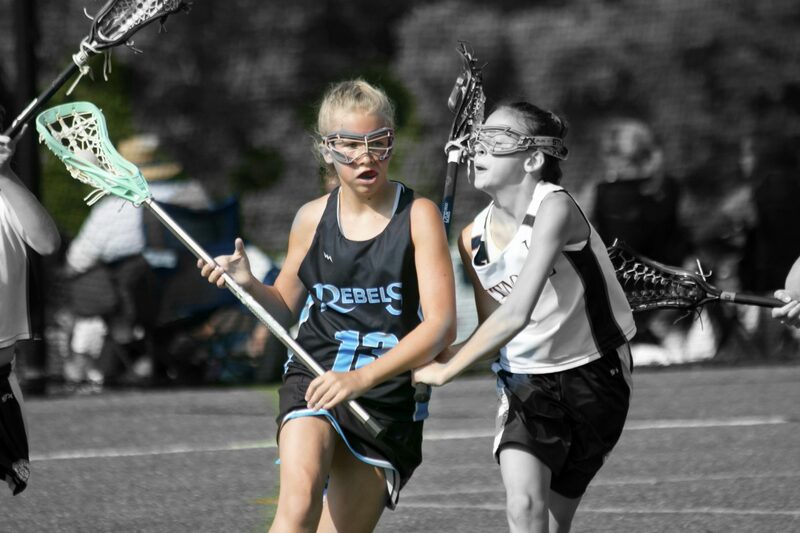 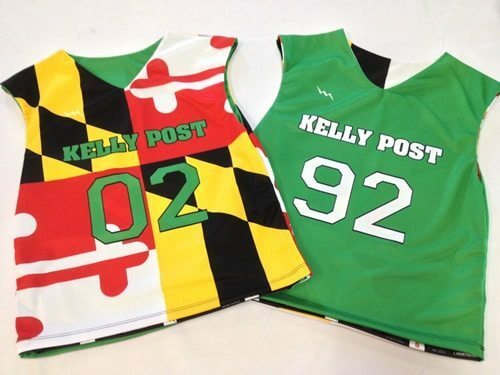 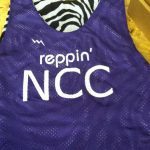 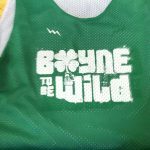 Track teams love the shorter reversible lax pinnies because they are loose fitting and light weight. 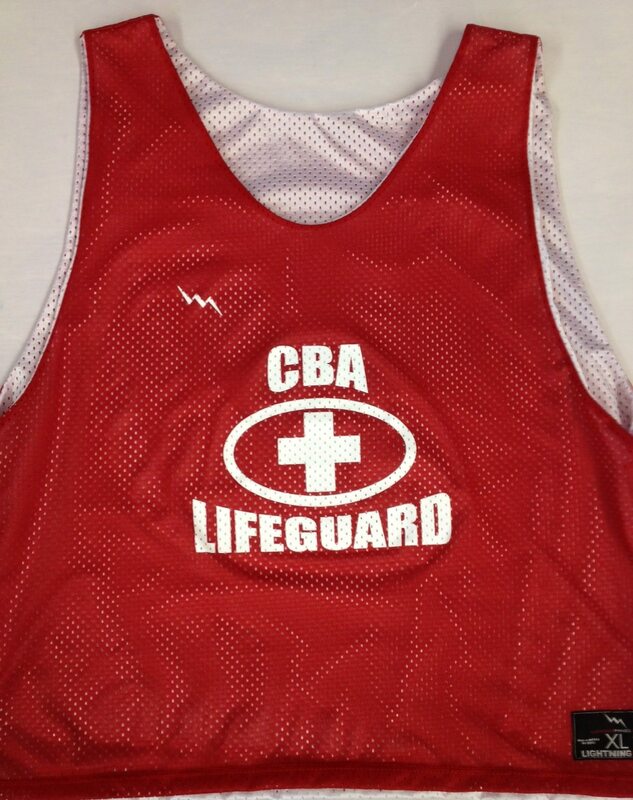 Is Amber Rose Set to Tie the Knot With 21 Savage Soon?